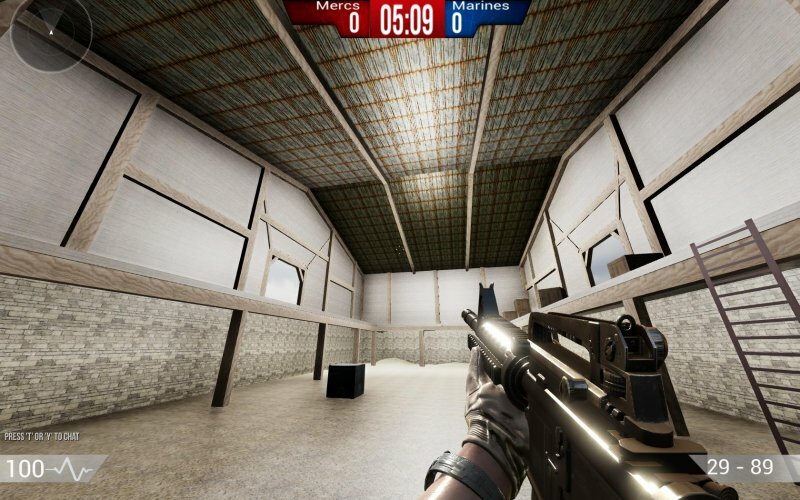 A small 3-man-sized developer's FPS project. 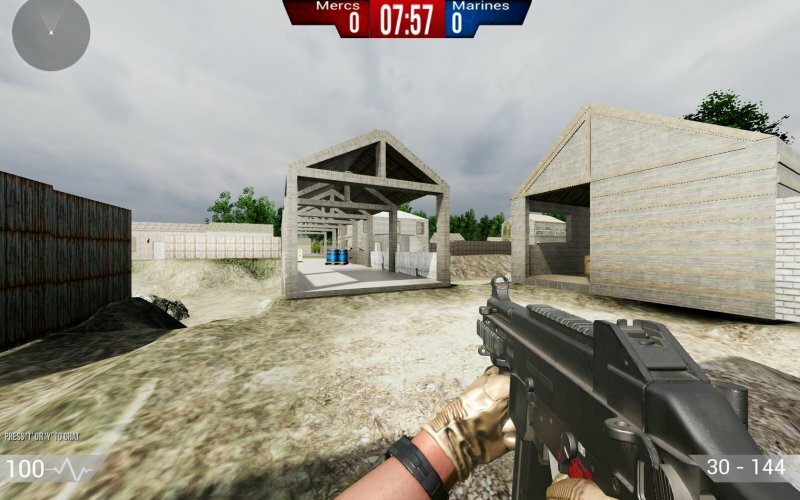 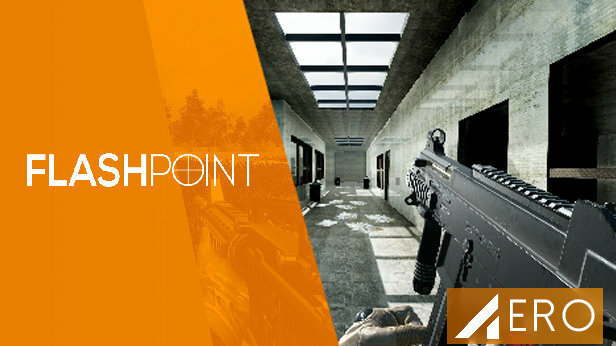 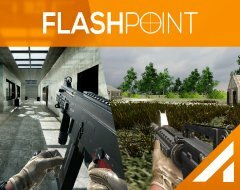 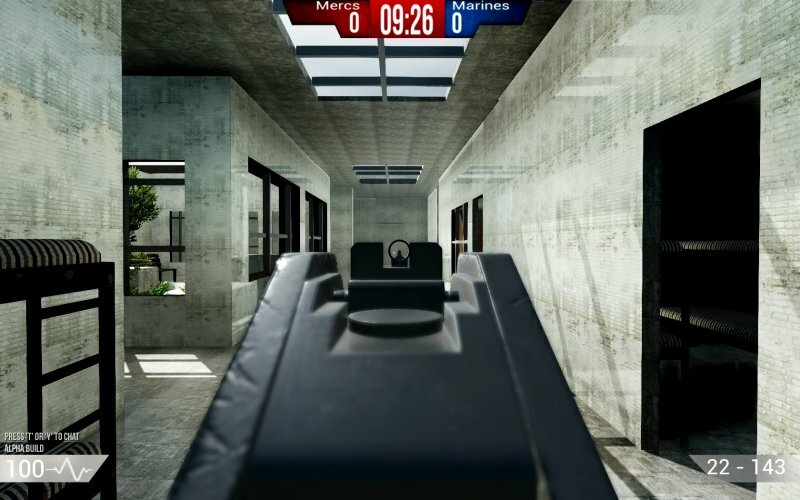 An immersive shooter with multiple game modes and loads of guns to earn and kill with. 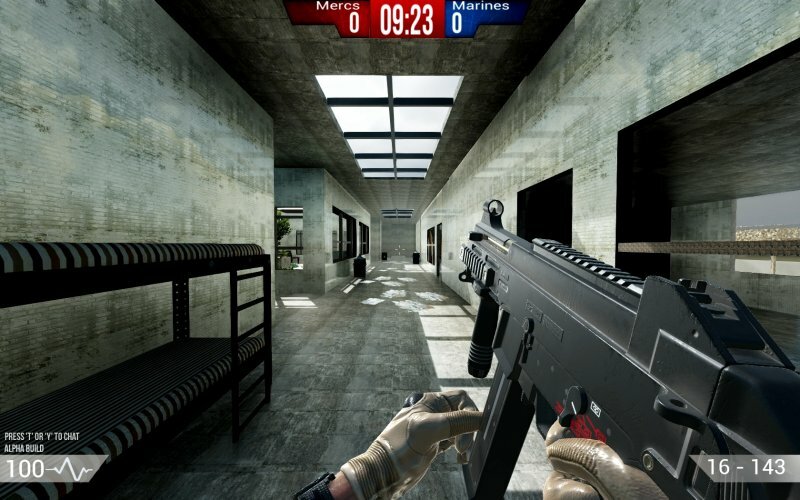 A Battle Royale game mode is included as well.